Vermont is a popular state to own a second home. 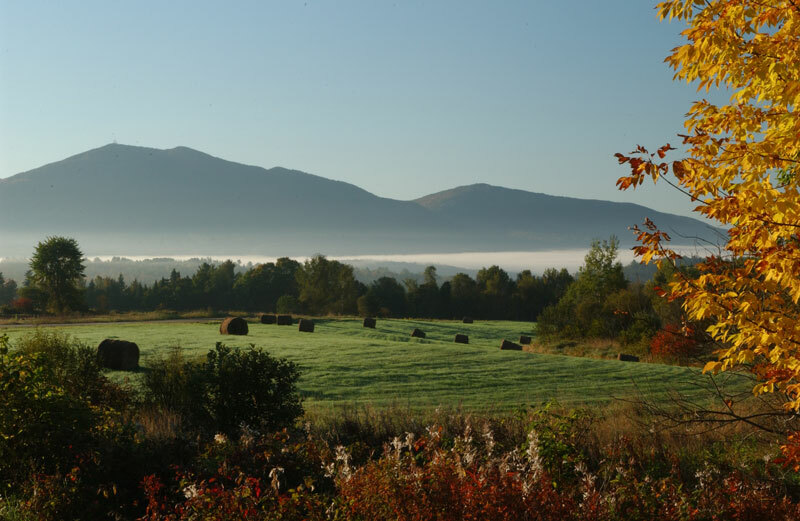 Second home real estate listings may be found in every Vermont region. Most people purchase a second home as an investment in the future. VT home with a mountain view. Click to enlarge. Some Vermont second home owner’s rent their property to help recover some of the expenses involved. Remember, taxes must be paid and your property must be maintained to retain it’s value. Buying a second home or vacation home with the intent to use it as a retirement home is often another reason for buying. If this is your plan, be sure to thoroughly investigate the region and local amenities available. Take your time. The second home buyer should not hurried to find the ideal home or condo. The emphasis should be on finding a property that best suits your needs – in an area where you will enjoy living. Vermont second home real estate can be a slopeside, low-maintenance condominium, a lakeside cottage, or a mountain home. A second home can cost less than $200,000 or more than $1 million dollars – depending on your budget. Most experts advise not spending more than you can comfortable afford and do not count on rental income to cover your expenditures. The most desirable second homes are in the more desirable locations – which means the costs are higher. We suggest working with the suggested Vermont Realtors or Real Estate Agents listed below. Whether you are looking for a ski home or condo, or a rural country retreat, there are currently a good selection of homes and condominiums available. Please share your VT Realtor reviews and comments. 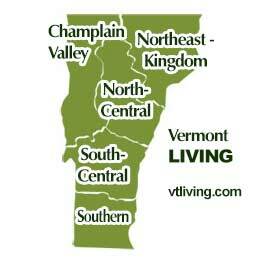 To feature your Vermont realty service, contact us.